These are some Sunglasses we offer which are great for all activities. 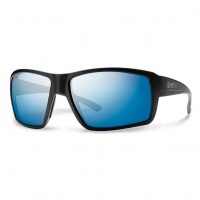 Polarised are best for reducing glare from water or snow. 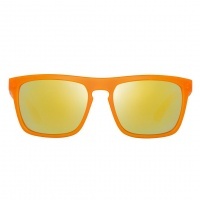 Look cool and keep protected from the sun. 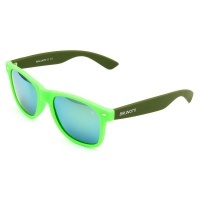 Never go a sunny day without your Etnies sunnies! 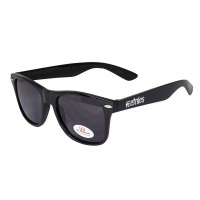 Dont let the sun get in the way of stomping your tricks with the Etnies Wayfarer Sunglasses. 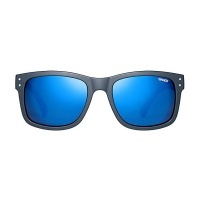 Sinner Blue Water sunglasses are a step above the rest. Polarised for ultimate UV protection is essential within water sports, but with the added bonus that they float! Sinner Mad River sunglasses are a step above the rest. 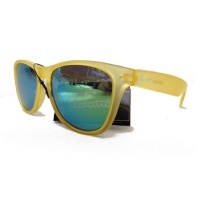 Polarised for ultimate UV protection is essential within water sports, but with the added bonus that they float! 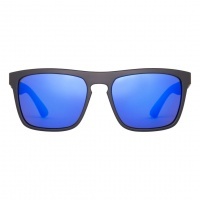 The perfect compromise for anyone concerned over look and comfort, the Sinner Thunder Sunglasses feature 100% UVA protection and are the perfect summer companion! 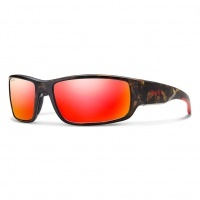 The Barra from smith optics is one sick sunny, With Chroma pop elements and a stylish shape which features eye shields, these will be a winner on the mountain or water. The Smith Colsons are for the sporty ones of you out there. Designed in the US and crafted in Italy these benefit from ultimate style and comfort as well as technology. 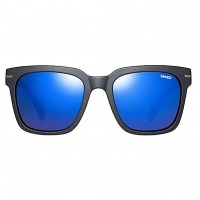 The Smith Harbour are a brilliant, cost effective set of sunglasses designed towards the fashionable but sporty person. Look good whilst doing the sports you love, in the sun. 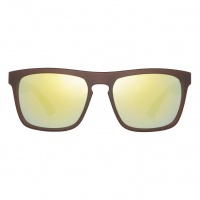 The Smith Holiday are a brilliant, cost effective set of sunglasses designed towards the fashion conscious person. Look good whilst doing the sports you love, in comfort. 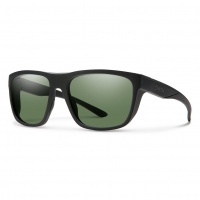 The Smith Survey are a brilliant set of sunglasses designed towards the sportier of us out there. Super comfortable with a tall lense for a huge field of vision.